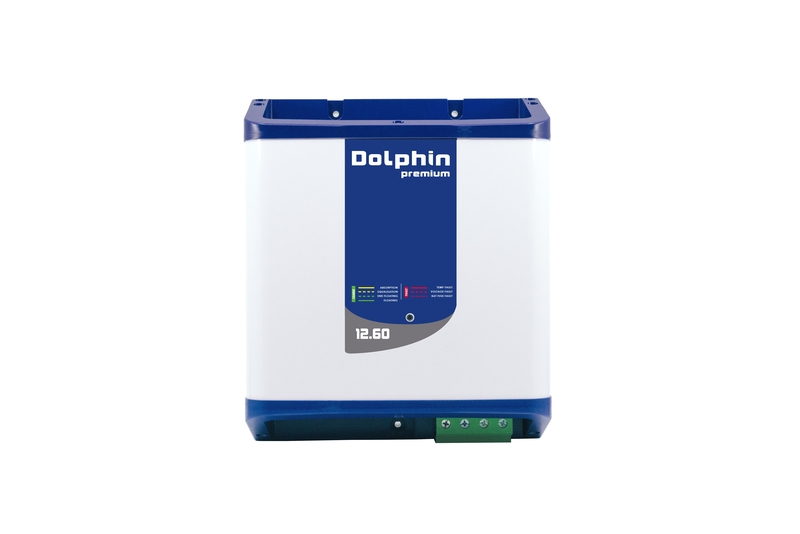 The perfect choice for sailboats and other pleasure craft for all coastal yachting activities. 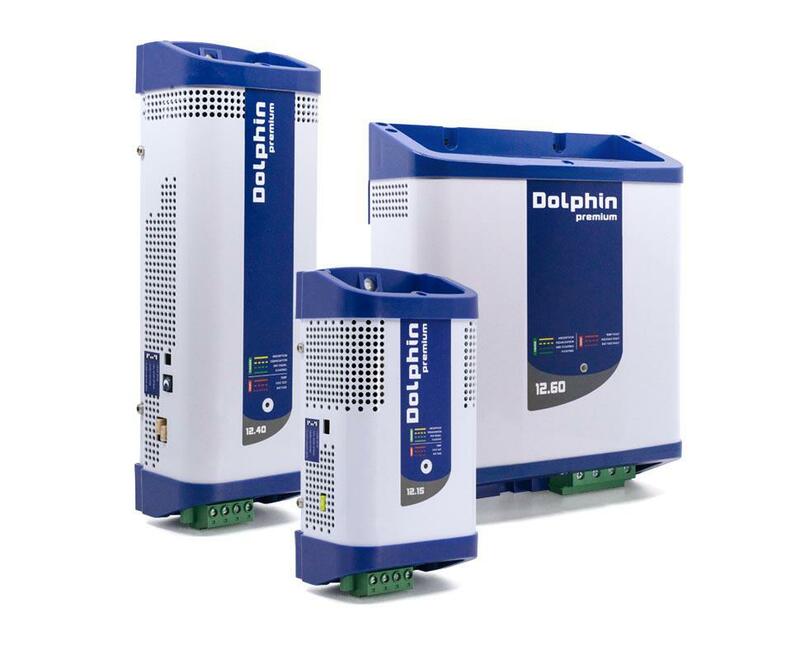 Safe, robust and efficient. 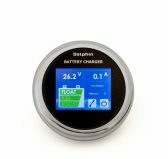 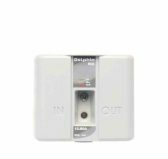 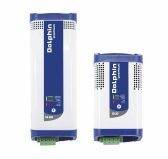 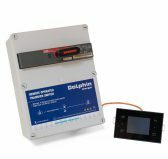 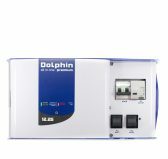 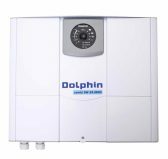 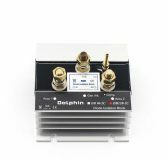 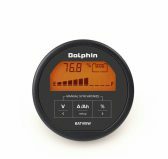 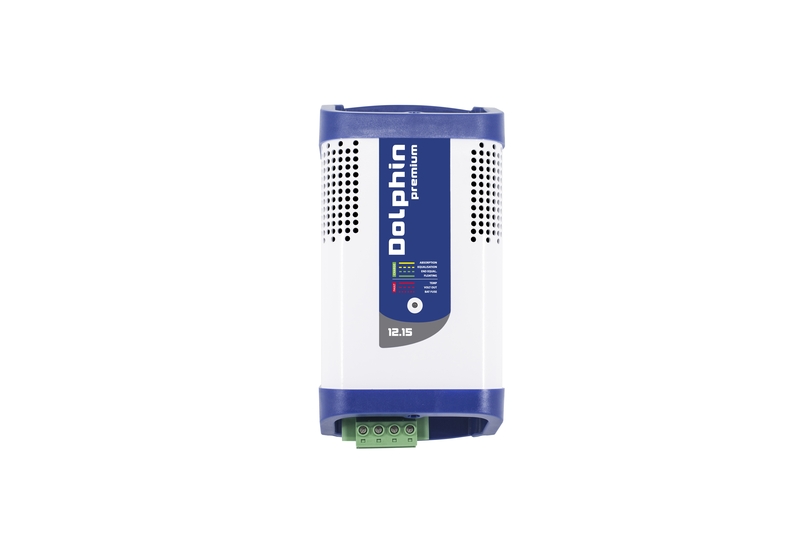 DOLPHIN PREMIUM chargers feature rock-solid, industrial-type connectors and super-easy « plug-and-play » wiring. 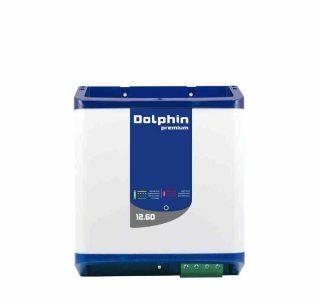 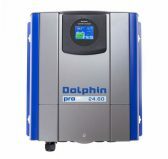 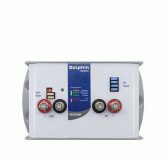 DOLPHIN PREMIUM chargers deliver full power (no derating) even at high temperatures (up to 50°C/122°F). 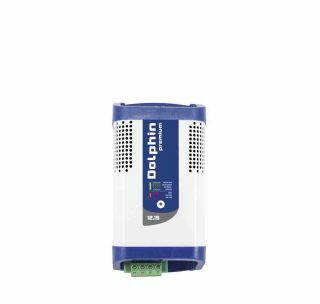 They come in a very robust and compact casing. 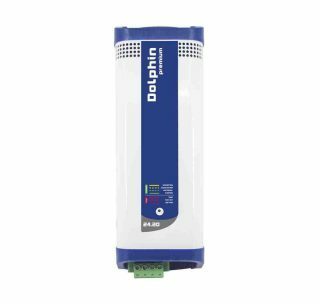 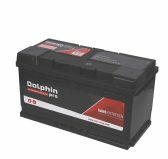 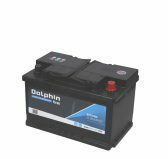 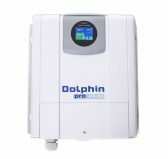 DOLPHIN PREMIUM chargers will work with any battery on the market. 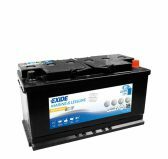 Vous préférez poursuivre votre visite en français?